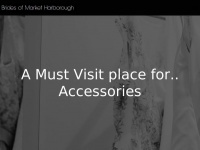 Web Design Leicester & Market Harborough - Are you looking for a local web design company near Market Harborough in Leicestershire? Beauchamp Design is the ideal company for you. 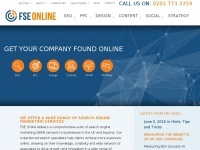 In total 4 links were found which refer to Beauchampwebdesign.co.uk. 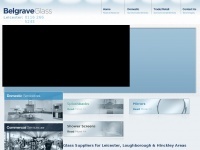 The most used keywords in text links are Beauchamp Design and Beauchamp. 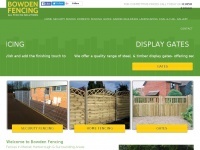 The most important link sources for this website are Crouchmilitarysales.co.uk and Carterarchitectural.co.uk. 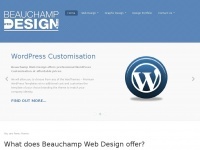 The homepage of Beauchampwebdesign.co.uk and the subsite are most referenced by other websites. The table shows the most important links to Beauchampwebdesign.co.uk. The table is sorted in descending order by importance. The table shows websites of Beauchampwebdesign.co.uk, which are often linked by other websites and therefore they are classified as important content. 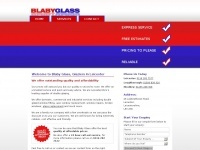 Belgraveglass.co.uk - Gla­zing Lei­cester, Mir­rors & Glass Suppliers, ..
Blabyglass.co.uk - Gla­zier Lei­cester, Gla­zing Hinckley, Win­dow Re­pairs ..
Bowdenfencing.co.uk - Fen­cing & Fen­ces, Lei­cester & Mar­ket Har­bo­rough - ..
Bridesofmarketharborough.co.uk - Wed­ding Dres­ses Lei­cester Leicestershi­re| Wed­ding ..